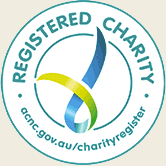 Australia’s longest living organisation is turning 200 !! Well, it promotes the world’s best-selling read both here and overseas. What’s more, its precious product is here for good. 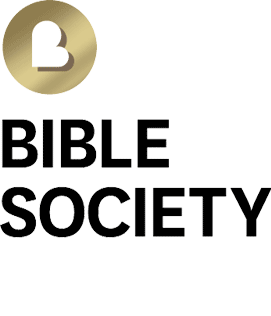 That same product has endured for centuries and is just as relevant today as when Bible Society Australia was formed in Australia in March 1817. The attached (short and long versions) tell why this Bicentenary is worth celebrating.